可是这也给我带来了困扰,就是我用自己家里的一台Windows Server 08 r2系统搭建的web + ftp 的网络共享平台，也受到了影响,当然只是web方面. 首先进入apache所在的目录，如"c:\program files\apache software foundation\apache2.2\",确保/bin 下存在 openssl.exe 程序. 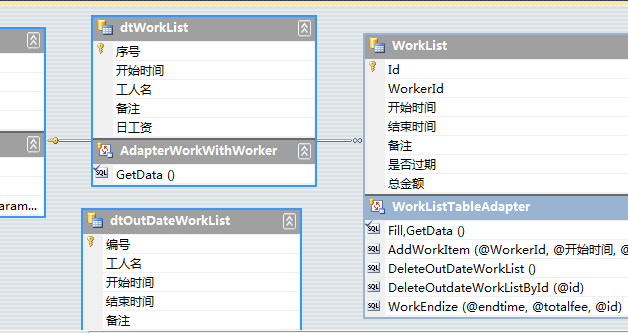 启动apache会报"Error: SSLPassPhraseDialog built-in is not supported on Win32"错.
sqlite 本身不支持.net,不过有第三方的移植版，如 ADO.NET 2.0 Provider for SQLite、C#-SQLite等，我使用的前者，因为它提供了最标准的接口--System.Data.SQLite，符合C#的习惯. 再者,如果用sqlite administrator 打开数据库文件后，有可能会导致程序不能打开数据库，可以用sqlite administrator 把文件转成Version 3的，扩展名为*.s3db.而且sqlite administrator插入中文会乱码,这是个问题.